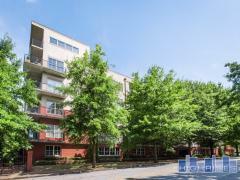 Looking for a condo near the Emory campus? Buying a condo for a student can be a great investment strategy as you pay off the mortgage rather than paying the school for temporary housing. If you're interested in investing in a condo near Emory please contact us for more information.